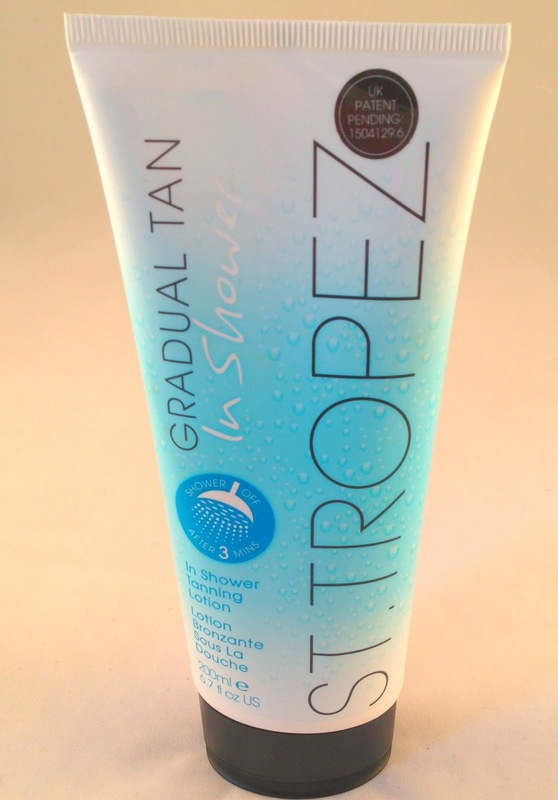 Gradual tanning lotion by St. Tropez is perfect if you want be looking like a bronze goddess but don't have the time or patience to use normal self tanning lotions. Usually with gradual tanning products you have to stand around waiting for the lotion to dry and if you don't, you end up with a streaky orange finish, a look no one wants (unless you are doing fancy dress as an umpa lumpa!) This gradual tan only takes three minutes to dry, which is great news as no need to be tanning wet and cold in your shower waiting for this to dry. 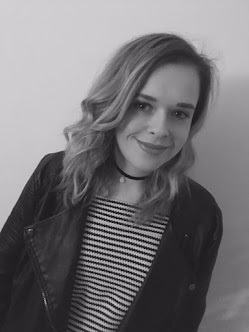 I have used this a lot over the past month, it builds an even tan without the fuss of going for a spray tan or sitting for hours on a sun lounger. I would rather be sitting on a sun lounger than applying this in the morning but we live in England so you may struggle to top your tan each day! I perform my usual routine of washing my hair and body with the usual shampoos and shower gels, then I turn the shower off and apply a thick layer of St. Tropez gradual lotion. I then wait three minutes and turn the shower back on. My shower is usually freezing so I do a little squeal and then wash it off. When washing it off, I don't use my loofah or sponge, to make sure I don't wipe it all off. I usually can tell when I have washed it off as the white layer has gone. I then pat dry and apply my usual body moisturisers. One thing I love more than the ease of use of the product, is the fact there is no biscuit smell about it. I hate that all other gradual tanning lotion makes you smell of a packet of custard creams or digestives and unless you are into that scent its not very nice as I find that it lingers around me all day. I think it is also a big giveaway that your tan isn't natural and I don't spend ages trying to get a natural looking tan for the scent of digestives to give your game away straight away. The product does claim to be streak free due to the formulation of the product..... but I did get a streak by my ankles but I wasn't too sure if this was the product or just me not applying it properly. I needed to scrub this off with an exfoliating shower gel but other than that I was streak free!